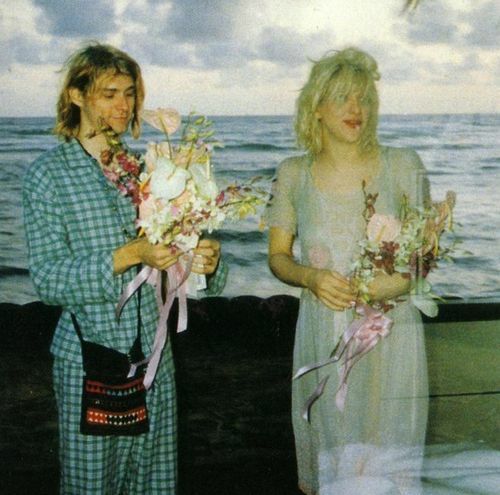 This is how Kurt Cobain attended his wedding: in green pajamas. So why not share this crazy celebrity fact with your friends and family? Learn 100s of crazy celebrity facts and stories about your favorite musicians and actors. Find out the shocking truths that very few know. You won’t believe the crazy celebrity facts and stories you’re about to read. It’s truly shocking and fascinating what some of these crazy celebrities have done in their messed-up lives. So far this page has lists of crazy, shocking, unbelievable facts about former members of Nirvana, including Kurt Cobain and his bandmates Krist Novoselic and Dave Grohl. It also has lists of facts about some lesser-known actors. But we’re regularly publishing new articles, so come back often, and you’ll be dazzled. Share all this craziness with your friends and family because they’ll thank you for doing so. Bookmark this page and come back often because we’re going to regularly publish new stories and new lists of crazy celebrity facts about most amazing people from the showbiz. We’re also going to publish detailed biographies of their secret lives before they became famous. You’ll learn all the nasty details you’d think we made up but are actually true. In short, prepare to be dazzled by crazy celebrities. 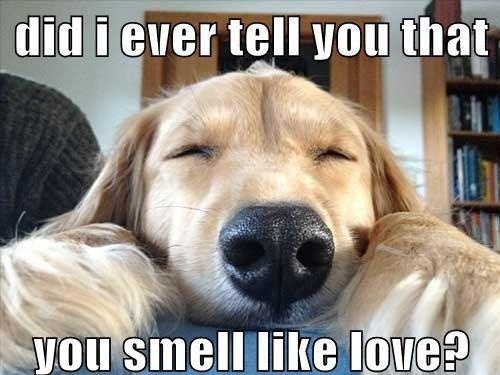 Want even more funny stuff? Then check out our humongous collection of hilarious jokes that will make you laugh like an imbecile. These are links to pages with crazy and interesting facts. Some of them are about celebrities.